Al-Khwarizmi was a Persian scholar and mathematician from the House of Wisdom in Baghdad. While few details are known about his early life and birth, a lot of his works have been translated into Latin which helped spread them across the Middle East and Europe. He contributed to a variety of fields in his lifetime including astronomy, geography and mathematics. 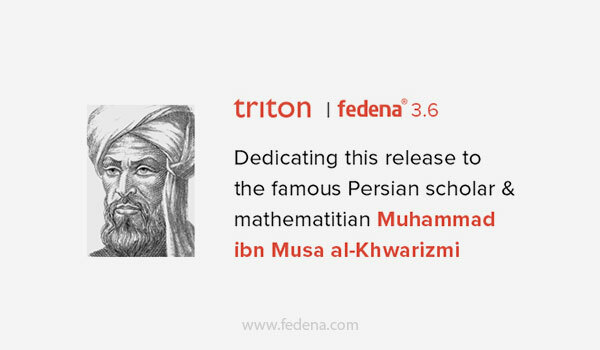 However, he is best remembered for a book written in 820 CE known as the Compendious Book on Calculation by Completion and Balancing (Arabic: Hisab Al-jabr w’al-muqabala). The branch of mathematics we know today as Algebra was derived from a term Al-jabr he used in the book to denote the concept of adding numbers to both sides of the equation to consolidate or cancel terms. He popularized this concept and taught it as an independent discipline. His time was a golden phase with various developments in the fields of mathematics. Did you know his name the words Algorithm and Algorism were derived from the latin form of this name Algoritmi? 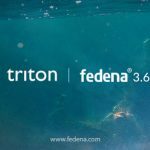 What is new in Triton? Each planner is linked to an academic year and assigned to courses. All batches in the academic year in these courses will have access to the planner. Once the planner is created, the exams are added to the planner. Exams can be subject exams and non subject based activity exams. 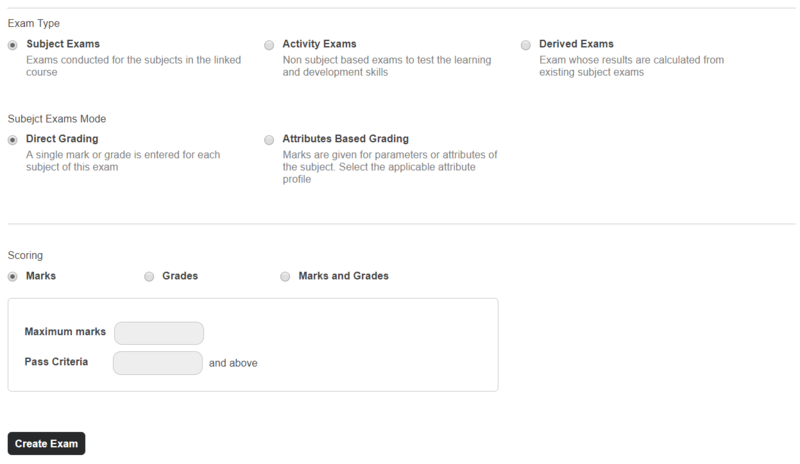 Subject based exams can be a direct mark entry or based on different parameters. 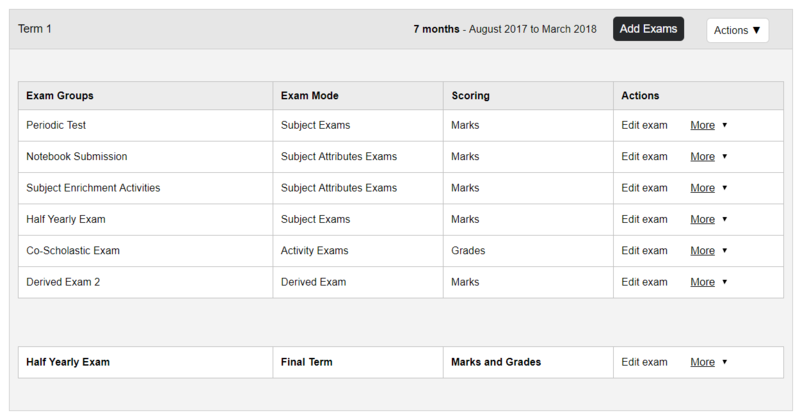 Two or more subject based exams can be connected using derived exams to generate a single result. 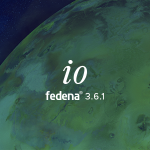 The academic year is a new addition to Fedena to differentiate data across different sessions. Each batch will now have an academic year instead of batch start and end dates and one academic year will be active at any time. TC generator header settings now allow more space for custom header. Additional details like certificate name, date of issue can be also configured when using a custom header.